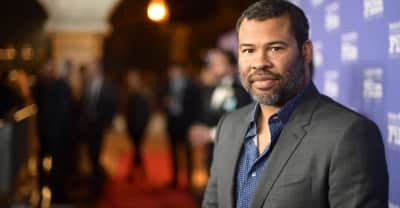 Jordan Peele discussed his reaction to Paul Thomas Anderson's film in a Q&A at the Santa Barbara International Film Festival. 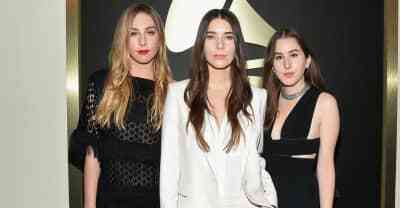 In a new Paul Thomas Anderson-direct video, Haim performs "Night So Long" at the Greek. 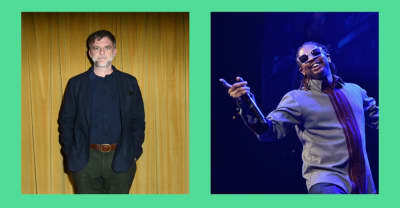 Anderson answered a question of Lil Jon's "Get Low" in a Twitter Q&A. Joaquin Phoenix tries to solve a case in the sun-blinded streets of the City of Angels.